If you’ve been following us for a while then you will know we have talked about commonly confused words and how knowing what each word means will help you use it well. Today we have a quiz to test your knowledge on this subject. If you need to refresh, read the post again. In each sentence, choose the correct word from the pair of similar terms (If both words possibly can be correct, choose the more plausible one). 1. The roll-top desk was made by an exceptionally skilled ________. 3. Pliny the _______ died in the eruption of Vesuvius. 4. Aaron Burr killed Alexander Hamilton in a _______. 5. I saw the detective ________ his fists, but he refrained from striking the suspect. Leave your answers in the comment box and we’d let you know if you are right! We know you’d love their pieces. The first is by Tolulope Olulola. Love is such a beautiful thing so many writers lend their voice every week to this sibject.. This is Tolulope’s peice on love and we love it! The next is by Bolu Sanwo . This is a perfect description of love turned sour. Those things that used to mean a lot will suddenly mean so little to you. Osi hit the nail on the head with this one. Apart from making sure you let creativity and art be, the next best thing you can do to them is do it excellently. Don’t compromise on your standards. Beauty is powerful and those who know this use it well. Adesuyi Ifeoluwa has helped to expalin just how powerful it can be. It can truly change people’s opinion in an instant! If you are a writer and you post your work on Instagram, don’t forget to forget to tag @thesparklewritershub for a chance to be featured on our Pick of the Week. 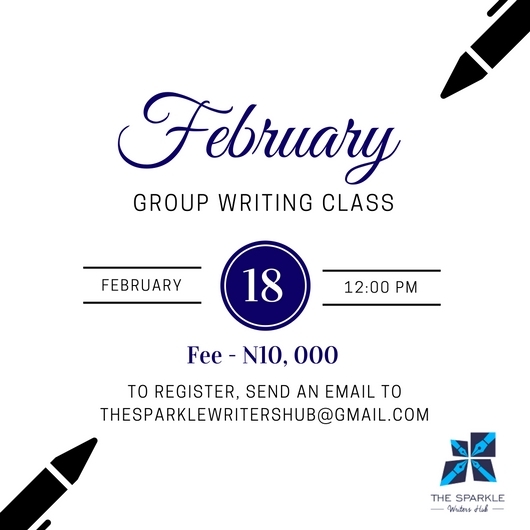 Hello Sparkle Writers! Co-authoring is not something that is very common especially in this part of the world. Many writers are just getting to embrace this profession and we know that soon there will be more books written by co-authors. Writing is fun and can be much better with a partner. However, there are few things you must note. It’s important that you communicate with your writing partner. Even if you have a lot in common, being able to speak honestly and clearly is important when you encounter bumps along the way. You can use a Google doc so that everything is automatically saved. This makes sharing easy and you and your writing partner can edit at the same time. Your writing will also go more smoothly if you schedule weekly phone calls to go over important thoughts and concerns. During the initial stage of planning, it’s important to clearly define your vision, to make sure both of you are on the same page. You and your partner are different writers and may have different goals for the book. Sort out these differences so you can move on to other things. It’s a good idea to discuss timelines and how you plan to complete the project. This way everyone is on their toes and the book isn’t delayed. Writing a book with someone means you are not as in control as you may want to be. You’ve got to learn how to let go of control and of course be open to criticism. Your writing partner has a lot to bring to the table just like you do. Make sure you don’t disregard his or her opinion. We found this valuable tip for bloggers by Darren Rowse and we had to share. We hope you learn a few things from this. A blog is really two things. One, simply a piece of technology, a platform. But, two, it is a promise in the minds of most readers, who expect that the blog should have actual content with some elements of value that is hyper-targeted to their needs. Much like with a newspaper. Readers don’t just look at a newspaper as newsprint that is delivered on their driveway every morning. They look at it as valuable information about their city, where they live, and the things that they do. Preserve your old readers as you pursue new ones. 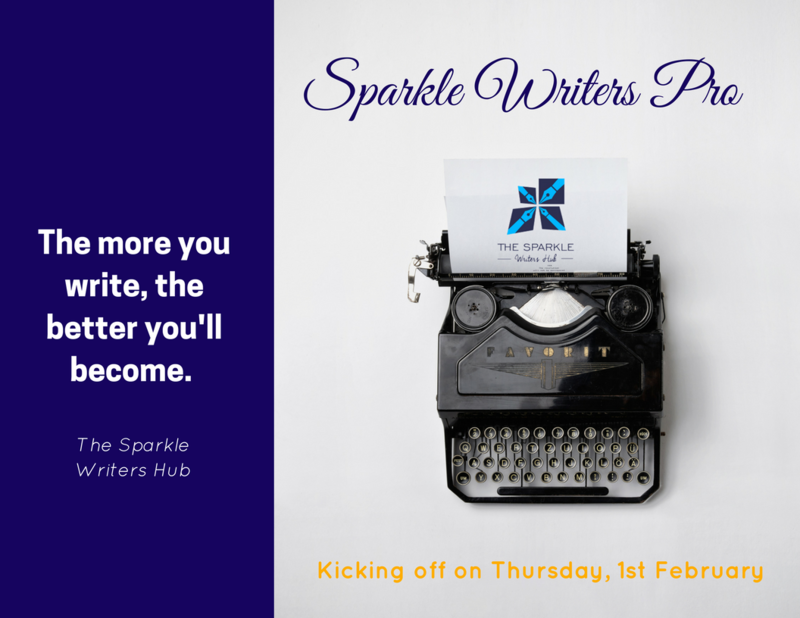 Hello Sparkle Writers, its Thursday and time to meet another amazing writer. Today’s guest is a writer, marketing strategist and author. We can’t wait to reveal all we learnt from her interview. Hello Osayi. Can you please describe yourself in a few words? At what point did you decide you wanted to become an author and why? Being a writer is about getting your message out, and sharing your passions with the world. I’ve been writing for as long as I can remember. As a matter of fact, even before I was writing I spent my free time amusing my family members with stories and tall tales. By the way, writing and publishing a book is an excellent marketing strategy for anyone who wants to be seen as an expert. Your book ‘Your First Virtual Summit’ became an Amazon bestseller. How were you able to achieve this? Well the first book I published on Amazon was “Impossible is Stupid.” I learned everything I needed to do with that process, and so every book I have written since then has been pretty simple. The main thing is coming up with the idea and then sharing your passion with others. Let’s talk about getting published. What difficulties did you face and how were you able to overcome them? Getting published is getting easier and easier now. Whenever people ask me about how to get published I just ask them if they have anything that they are passionate about, and if they are willing to do the work to share that message with others. If you’re willing to do the work – writing, editing, publicizing – then it won’t be as difficult as it seems. The hardest part is coming up with the idea that you are willing to do all the work that you need to do to create a successful book. There is a common belief that getting a book published is expensive because of the different elements it involves. Is this really the reality? Publishing a book can be expensive. It depends on who the audience (potential reader) is, and how you plan to get it to them. If you will be going digital, then there are so many options that don’t need you to invest too much. 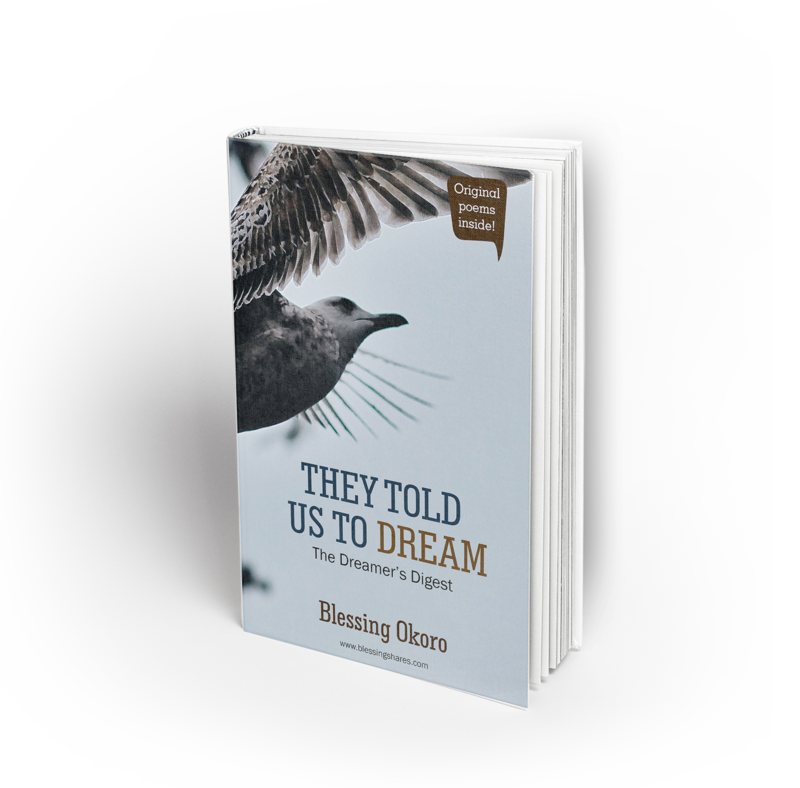 But if you need hard copies of the book then you have the option of getting a publisher or self-publishing – and that’s where someone has to pay for printing the hardcopy of the book (you or your publisher). What advice do you have for a writer who really wants to get published but is low on funds? Write a story that resonates with people. And you will find a way to get it published. Can you tell us what you love most about being an author? The main thing I love about being an author is the opportunity to share my ideas and the thoughts in my head with the world. My second favourite thing is having the opportunity to establish myself and my clients as experts. I’ve learned to appreciate reading – because I know it was someone, just like me, who chose to sacrifice their time so that they can leave a little bit of themselves behind, by sharing their thoughts with the rest of the world. Which author (dead or alive) would love to spend a day with if given a chance? Hmmm that’s a great question. I would probably want to spend some time with Seth Godin because his books about marketing, and life are quite insightful. But I probably wouldn’t want to spend too much time with any of the authors I admire because sometimes it’s easy to build people up in your mind and then get disappointed when you find out that they are just normal human beings. Well first thing is that I believe everyone, every single person has a message to share. With that said I would recommend that you read the book the War of Art, because it will help you to realize that every single book you’ve read came from someone who was equally afraid. And my final recommendation would be that when you have a story that is so compelling that you can’t sleep without thinking about it, and you just keep thinking and thinking about it, then you owe it to the world to share with the world, because it means that we need it, we need you. For those who have never understood all the plenty talk on writing voice, this quote by Meg is apt! There are many writers who try to shape their writing voice or at best make it sound like the voice of a writer they admire. While this is not bad, such writers face the risk of losing their own authentic voices. Dear writer, your writing voice is precious. It is unique to you, your mind, your thoughts and your heart. Don’t be afraid to flaunt it and do incredible things with it! #WordOfTheDay – Do you know what tepid means? Today’s word could mean two different things and we will tell you what those two things are. Tepid is an adjective that could mean showing little enthusiasm or characterized by a lack of force. It could also mean moderately warm. Don’t drink the tea any more; it’s tepid. I soaked my cloth in tepid water. He didn’t like the applause it was tepid. Here are a few words that mean the same with tepid . Lukewarm, warmish, slightly warm, unenthusiastic, apathetic, half-hearted, indifferent, cool, lukewarm, uninterested, unconcerned, offhand, perfunctory, desultory, limp. The posts on today’s #PickOfTheWeek iwil stir something up insde of you! How else do we describe posts that encouraged healing, closure and the will to look over mistakes and dream again. Can we just go straight to these peices? Jummy Ipinlaye is on fire with this post. For those of us wo are still hiding our skills and abilites, this is for you. If you have lost someone and still hurting China Tori’s words are encoraging. It may look imposible but you can heal. Heart break can be terrible but one thing you can be sure of is that morning will come and the pain you feel today will not hurt so much. At least that’s what Knayinsola says but we agree with her . 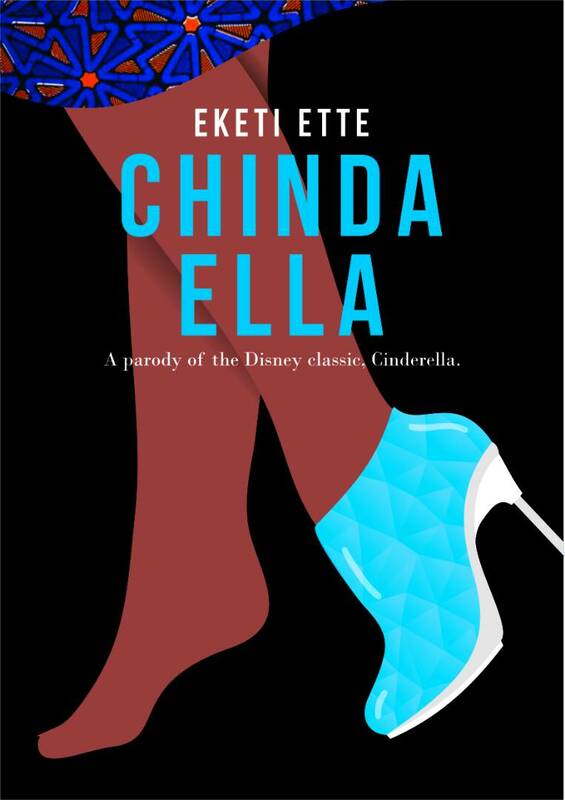 The last and definetly not the least is by Eke – kola Vanessa. Most of us see only our faults and condemn ourselves. Vanessa thinks iys time we start embracing our dopeness tWe agree. When you talk about brands what do you refer to them as? Plural or Singular? We hope you can see the issue? The confusion is understandable. In English, we don’t identify a brand or an entity as “he” or “she” — so “they” seems to make more sense but it doesn’t. Social media has changed the way things are done and although some of these changes are great, others are not so acceptable. One of them is the change in how and why we write. As writers we are supposed to write first for ourselves before writing for others but the advent of social media has made changed things. How you may ask? Many writers post their work on social media (which in itself is a good thing) but this means that a lot of other writers would see these posts, comments and likes and probably feel jealous. This jealousy can in turn fuel their need to write their own posts in the same way, using the same style just to get the results of fellow writers on Instagram. This is very dangerous. Doing this consistently will not only silence your authentic voice in due time, it will also make you dislike what you do over time because you will be writing to compete instead of writing to be heard, to release your thoughts and bless humanity. Writing in your journal however helps to curb this. Your journal is a safe haven and knowing that no one is judging you or your work gives you the license to write uncensored and pour out your truest feelings. Writing a journal is easy, with it you write at your pace, no one expects a 2500 word count from you in one week. With a journal you have the permission to not always make sense. You don’t need to keep writing and editing at the same time. With a journal no one is reading, so you can write whatever the you want. Use your journal wisely and if you don’t have one you know what you have to do.